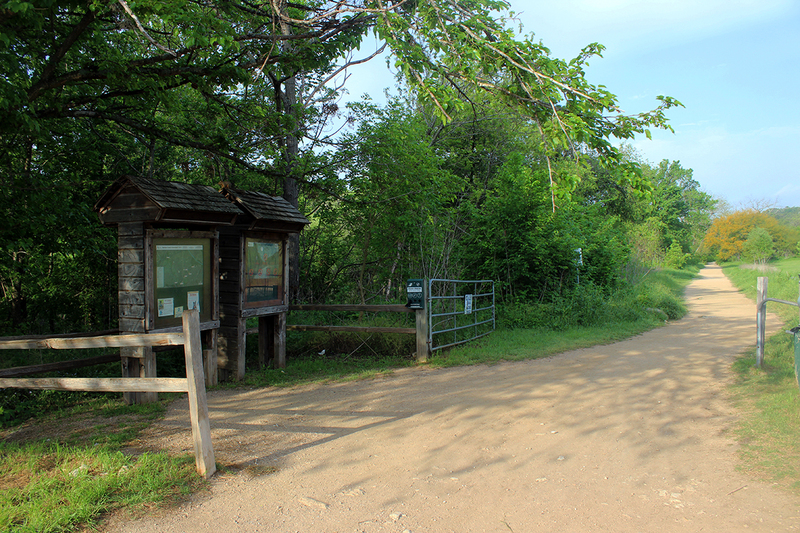 The portal for this trailhead is still in development but temporary signage has been installed. Directions: Park at Barton Springs/Zilker Park. 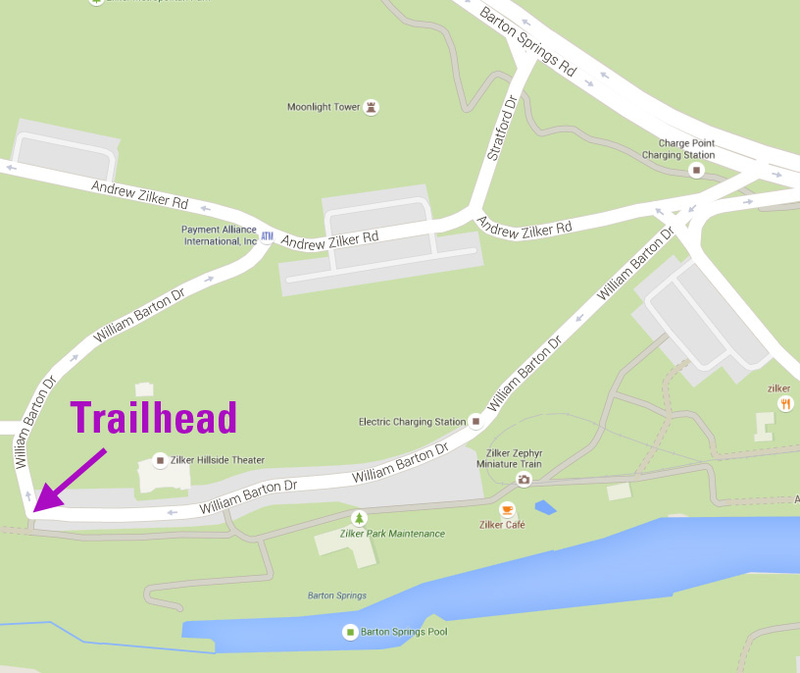 The entrance to the trail is in Zilker Park, just west of the Barton Springs Pool. See the map below.